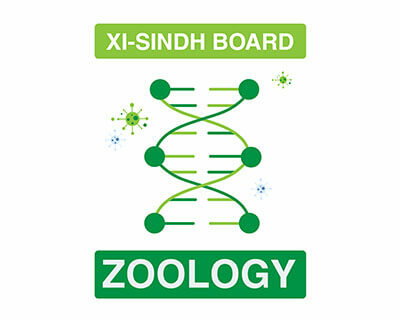 Zoology is termed as an important subject by BIE Sindh for the Pre-medical students. Zoology is a subject with a limited field of studies where students can focus only on a few professions available to them but these professions carry an elite status of a professional doctor. As good professional doctors are considered the cream of the crop and they are demanded across the globe in spite of their alma mater. Not only this, students can do research work as this field is open and welcoming. 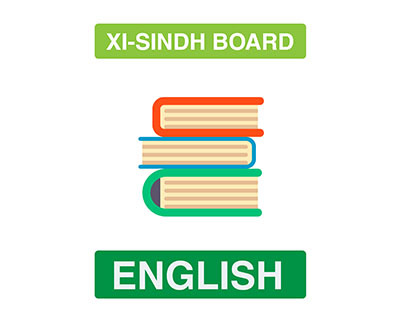 To prepare students for their further university education and propel them into their professional career, BIE Sindh has assigned thirteen textbook chapters for students to study and learn from. The paper is kept as simple as possible as it contains a total of 50 marks while the exam paper is divided into three parts: subjective objective and practical examination respectively. 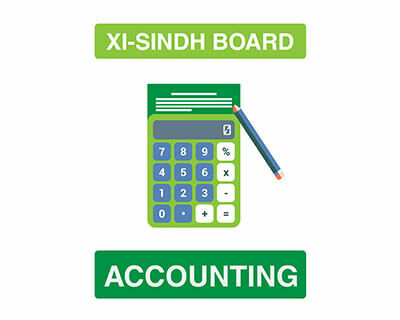 Subject features Online recorded lectures, virtual lab simulations, online assessments, notes, mcqs, and games. Better learning experience than a crowded classroom in half of a fee. 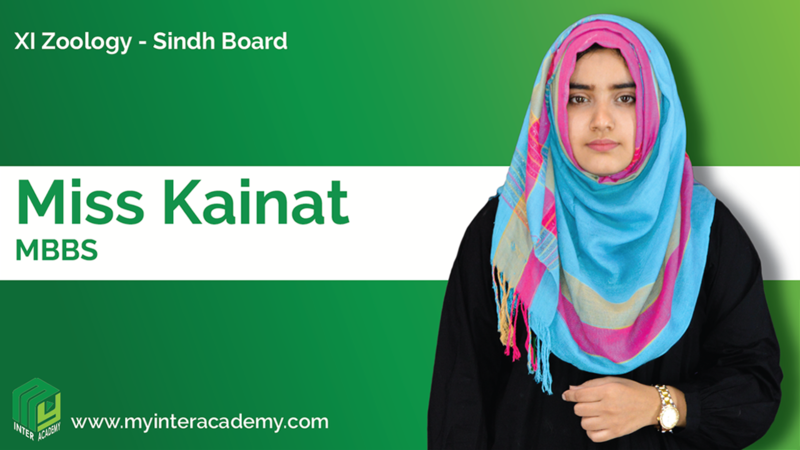 Miss Kainat is certainly a first-class biology teacher, her contributions to MyInterAcademy.com are considered unparalleled. 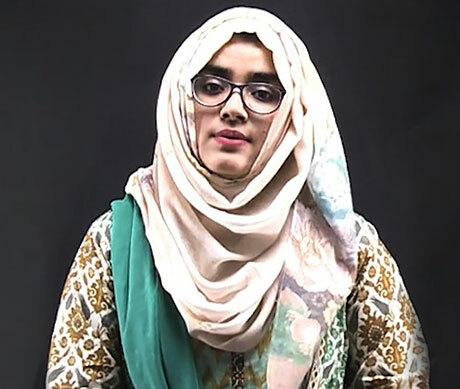 Her knowledgeable prowess can clearly be understood by her alma mater, as she has managed to acquire an M.B.B.S title from inestimable Sindh Medical College. Miss Kainat’s top-notch teaching abilities can certainly be deciphered through her cherry blossom teaching with beautifully detailed diagrams and colorful stylish handwriting can easily captivate the hearts of students of all levels, Miss Kainats lectures are easy to understand as her sentences and topics are to the point with non-existing loopholes. 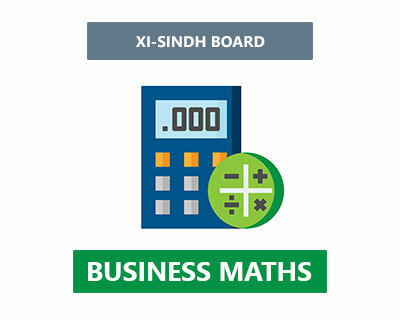 Students can easily follow Miss Kainat and acquire an affordable, easily accessible, high-quality education with facilities such beautifully crafted animations, online recorded lectures and online assessments.